While the objectives of DevOps are to stop wasting time and money on IT projects that become slow, unwieldy and incredibly bureaucratic, the whole concept is really about people- perhaps more so than technology. It’s probably for this very reason that a community of evangelists and advocates has grown and become instrumental in sharing the benefits of DevOps and in helping organizations to implement this new technological culture. To be clear about one thing: you don’t have to be interested in DevOps specifically, to benefit and gain value from what these protagonists have to say. DevOps encompasses so many facets of information technology, that whether you work in Internet monitoring software, IT security, application monitoring, Software as a Service, cloud computing, or any similar field, there is something to be learned from what these passionate influencers have to say about the state of the industry and how to continuously improve it. The quantity and quality of information being released by DevOps people today is incredible, especially among those who write blogs on the subject. However, as with harvesting any information on the Internet, it’s helpful if you have an easy way to identify which of the many authorities are the most credible. That’s the purpose of the following giant, fully exclusive list of 51 top DevOps influencers. What follows is a countdown of the people whom, if you pay attention to today, will supply you with practical knowledge, wisdom even, that you can put to work in the real world of IT as early as tomorrow. So what are you waiting for? Read on and get to know some of the great speakers, movers and shakers in the fascinating arena of DevOps. Of course he’s a DevOps influencer—one of the originals in fact. 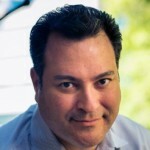 Martin Logan is one of the founding members of DevOps.com, perhaps the leading online DevOps resource. Whether you just follow him on his Twitter feed at @martinjlogan , read his book on Erlang and the OTP platform, or glue your eyes and ears to his conference talks and presentations, Martin always comes up with the latest and most useful DevOps information and news. 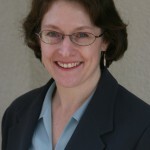 Lori MacVittie is a Technical Evangelist for application delivery software company F5. 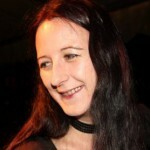 A very prolific blogger, she writes about numerous technological subjects, DevOps being but one. 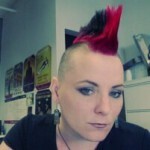 You can read her DevOps-related posts at DevOps.com. 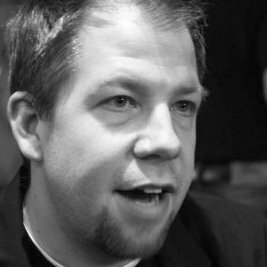 JP Morgenthal is an author and a DevOps blogger. He also advises C-suite executives on value-adding technology strategies. 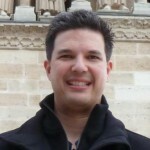 You’ll find most of his DevOps posts on the blog at DevOps.com, while he also writes about related topics, like Software as a Service, on his personal website, The Tech Evangelist . 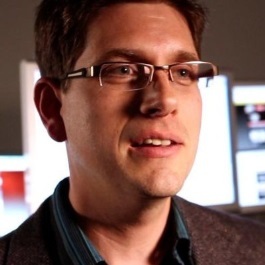 Jason Cox is Director of Systems Engineering at the Walt Disney Company. He’s a keen DevOps enthusiast and speaks on behalf of the movement at national conferences. Jason can also be found on Twitter under the handle @jasonacox and maintains a blog, albeit infrequently on The Book of Jason . CEO and co-founder of enterprise security solutions firm SOHA, Haseeb Budhani regularly speaks publicly on DevOps topics. 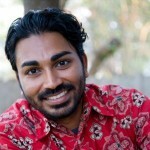 He also writes posts for the SOHA blog , mostly on matters surrounding cloud security. 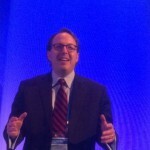 Eric Passmore is Chief Technology Officer at MSN. 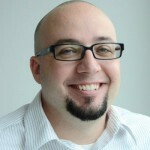 His DevOps views are mostly shared on Twitter, while Eric writes posts about the media business, engineering culture and core technology at Mediacto.com , his personal website. Context Matters is Australia’s top “Agile” consultancy for enterprise. 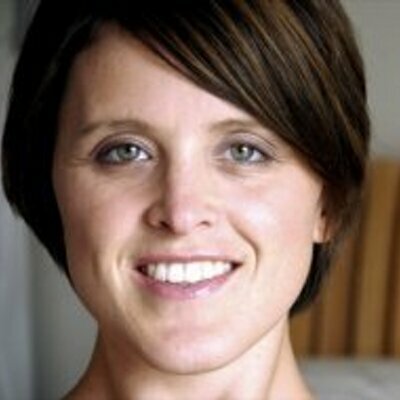 Em Campbell-Pretty is a partner at the firm and has been in blue chip business management roles for many years. Today she is a leading influence in the “Agile” community. On her blog, Adventures in Scaling Agile , Em shares her considerable knowledge about DevOps as well as “Agile” topics and deals a lot with the relationships between the two communities. In his role as Research Director for 451 Research, Donnie Berkholtz has DevOps as one of his key responsibilities. He also happens to be a great speaker, which makes his talks well worth following. If you like to read as well as listen, you can catch some of his thoughts, opinions and guidance at Striving for Greatness . David Geer lives to write—indeed, he also writes to live, since these days he’s a technology writer by profession. David’s articles appear in many renowned publications, both online and in print. Apart from hunting down his articles, you should certainly follow him on Twitter, where his handle is @geercom . 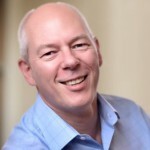 The DNA of DevOps is in Dan North’s blood—or at least, it’s in the name of his consultancy business, Dan North & Associates Ltd. Dan is a coach in Agile methodologies and known for his international keynote talks on organizational change, lean operations, and software delivery. He also posts from time to time on the DNA blog . 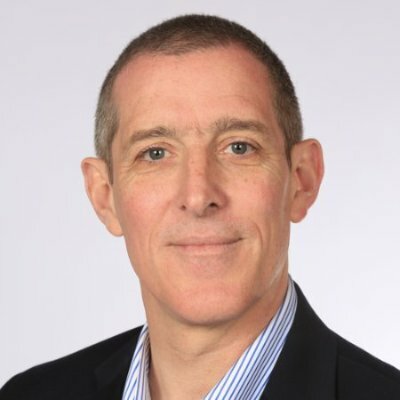 Dan Gordon is product manager for DevOps solution provider Electric Cloud. Dan’s mission is to provide enterprise with the best development tools. You can read his musings on systems and DevOps practice at the Electric Cloud Continuous Delivery blog . Styling himself as husband, father and geek, John E. Vincent clearly likes to downplay the influence he has on the DevOps world. His modesty though, does nothing to diminish the value he brings to IT professionals through his blog posts at Blog Dot Lusis and his tweets about agile infrastructure and similar topics. 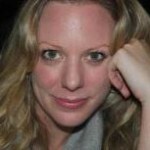 Courtney Nash is co-chair for the Velocity Conference and works as Director of Strategic Content for O’Reilly Media. She’s also a neuroscientist. 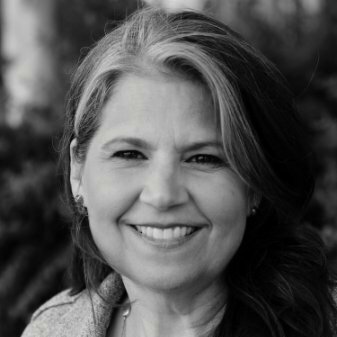 Her combination of expertise, along with her interest in DevOps, positions her perfectly to raise awareness of how people and technology work together in a successful DevOps environment. Her contributions to the O’Reilly Radar blog always make for enlightening reading about matters such as continuous delivery and distributed systems. 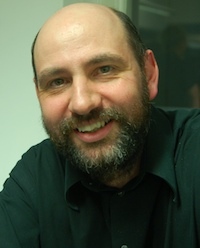 Martin Fowler is a prolific writer and DevOps influencer. He’s authored no less than seven books about software development and has been a columnist for a number of printed software publications. Martin is Chief Scientist at Thoughtworks, a company which creates software for automated testing; continuous delivery, and IT project management. You can find a ton of fascinating information about DevOps and related technology topics in his blog at his personal website. 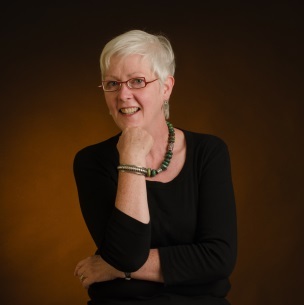 Esther Derby is a consultant with a passion for helping organizations to succeed through organizational dynamics and creation of the right work environment. She tweets about “Agile” development, organizational structures, systems and programs. Esther also has a blog where she covers these topics in more detail. 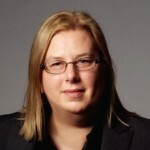 Bridget Kromhout works at Pivotal’s Cloud Foundry as a principle technologist. She speaks often at technology conferences and although she doesn’t post as frequently as some influencers, if you enjoy social network monitoring you will probably have come across more than one link to her fascinating blog at BridgetKromhout.com . This blog is where she often shares her insights about what it’s like to live the dream of DevOps. If ever there was an ambassador for the DevOps movement, it’s Helen Beal. Helen works as the head of DevOps practice at Ranger4, an organization that helps companies adopt and embrace a DevOps culture. In the true spirit of an evangelist who can listen as well as talk, Helen has a series of posts over at the Ranger4 blog , in which she features the views and opinions of experts in development, IT asset management, and IT operations. 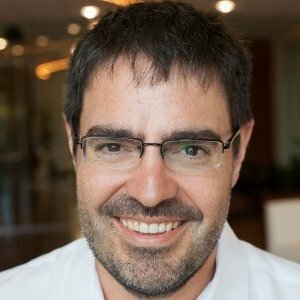 Andi Mann is an author of two books and this year left his position with CA Technologies to found technology innovation startup Sageable. 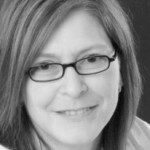 Andi has published engaging and insightful posts on the CA Technologies blog about DevOps and other technology topics, such as cloud computing, big data, and SaaS (Software as a Service). 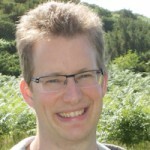 However, more recently, Andi has been sharing his considerable knowledge with followers at the DevOps.com blog . 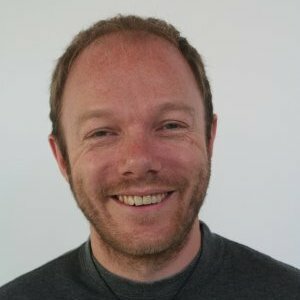 Chris Corriere, a DevOps Engineer at Autotrader, contributes to the DevOps.com blog on a regular basis. Chris, by his own admission, became a DevOps convert in 2013 and since then has been spreading the good word. He does so by way of his sometimes profoundly philosophical writing, using analogies and sage-like pearls of wisdom that make great reading, even if you have little idea what DevOps is about. 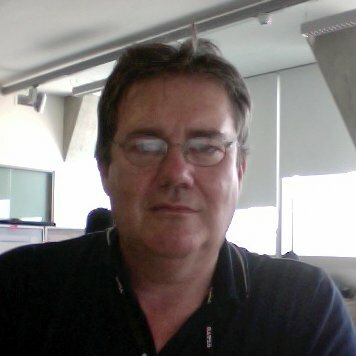 Dave Farley simply lives and breathes DevOps culture, as you’ll find out if you follow his Twitter activity. His is certainly an account to follow if you want to have a finger on the pulse of what’s happening in DevOps. Additionally, if you want to see blog posts sharing practical advice about topics like continuous delivery, sitting right alongside pieces that bleed a fervent passion for technological progress, you should certainly add Dave Farley’s Weblog to your list of browser bookmarks. 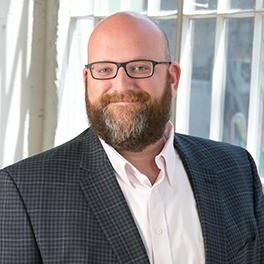 As well as being a contributor to DevOps.com, Andrew Storms is a notable authority on IT security, so if you like to consume information about surveillance software or network software security, that’s reason enough to follow Andrew on Twitter. You can catch his feed at @st0rmz . Systems engineer, DevOps trainer and author, and Fortune 500 technology troubleshooter, Matt Jaynes is always pretty active on Twitter. His website, formerly DevOpsU and now called Valdhaus , is filled with informative tips on themes from application monitoring and metrics, to technical tool guidance and advice. 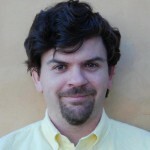 Brendan Gregg works for Netflix as a Senior Performance Architect. He’s also an author of a number of books on systems technology and performance, as well as being an accomplished international DevOps evangelist. Brendan’s experience in building performance analysis applications ensures that posts on his blog, at www.brendangregg.com are filled with plenty of technical detail, making absorbing reading if you have an interest in server and network monitoring tools. 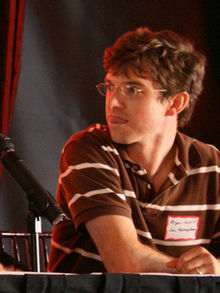 Recognized by MIT as being one of the top technologists younger than age 35 (that was when he was actually under 35), Bryan Cantrill is CTO at cloud technology company Joyent. Before joining Joyent, Bryan worked for Sun Microsystems, where he was an active blogger on the company’s site. Today his wisdom is shared on his own blog, The Observation Deck and includes plenty of detailed information about server management and network software. Cameron Haight has been with research giant Gartner for 15 years and currently serves as a VP of Research. His role and his experience of course, position him perfectly for a prominent place in DevOps thought leadership. 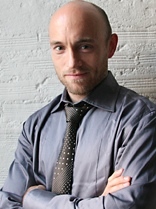 Cameron’s primary professional focus is on application and network performance monitoring. As well as being active on Twitter, Cameron posts from time to time on the Gartner Blog Network . You would expect any top influencer to know what he or she is talking about, so recommending James Turnbull as someone to follow is a must in a list of top influencers. Having held leadership positions at Puppet Labs, Docker and Venmo and written no less than seven books on open source software, James is someone who knows his stuff. More to the point, he’s someone who’s not afraid to share what he knows and what he learns. What do you get when you cross expertise in training, teaching and lean methodologies, with an enthusiasm for DevOps culture? The answer is Dominica DeGrandis, former Kanban consultant turned Learning and Development Director for an IT project management software company. 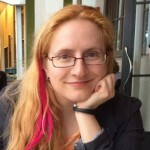 Dominica speaks regularly at DevOps and Agile events around the world and maintains contact with her audiences through posts on her personal blog . A self-proclaimed DevOps enthusiast and CTO of German company Helpster, Matthias Marschall has authored two books and maintains a fascinating blog called Agile Web Development and Operations along with his co-editor, Dan Ackerson. 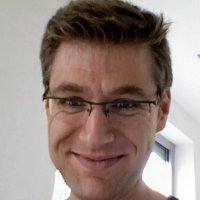 Matthias posts about topics sure to appeal to anyone with an interest in DevOps. 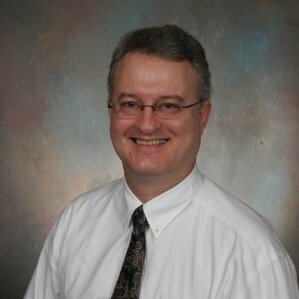 His prose spans the entire spectrum, from technical pieces to guidance for successful IT project management and “Agile” implementation. 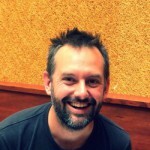 Along with Patrick Debois, Jez Humble and Julian Simpson, it’s fair to say that Chris Read is one of the founding fathers of DevOps. Today, Chris is the Senior Systems Engineer at DRW Trading Group, doing what he loves most, working with one foot in development and the other in systems administration. 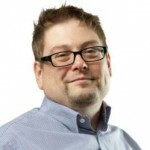 He hasn’t been active in his personal blog of late, but is well-known as a guest contributor to DevOps videos and Podcasts. She’s a former CTO of a New York business innovation agency. She has a Twitter following of 28,000. She’s politically incorrect, not safe for work and would probably be an award-holder for sarcasm if such a thing existed. She’s Alison Gianotto, a woman who knows how to share top DevOps content and definitely one to follow on Twitter (as long as you first read her full-page warning about following her) and on her blog at Snipe.net . Among all the DevOps influencers mentioned so far in this list, Joe McKendrick is one of the most prolific writers. 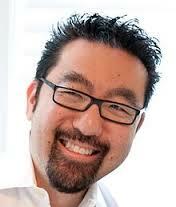 He contributes frequently to Forbes and has a blog site on ZDNet called Service Oriented . 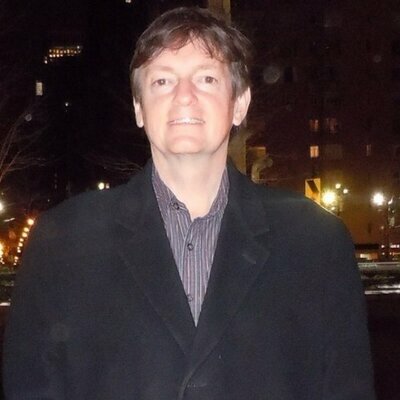 Joe also speaks and Tweets regularly about Software as a Service, enterprise computing, big data and cloud topics. 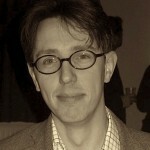 Sean Hull is an authority on website performance monitoring and management. 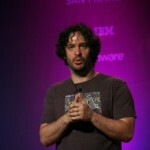 He is also, in his own words “big on” Linux and open source, the concept of high availability and of course, DevOps. He writes frequently at his Scalable Startups blog , in a style that keeps even the most technical discussions straightforward and a language that just about anyone (that means non-geeks too) can understand. Mark Hinkle is Senior Director of Open Source Solutions at Citrix. While he’s crazy about open source, which you can tell from reading any of his posts at Socialized Software , he’s also a DevOps devotee and covers other topics such as cloud computing and systems performance monitoring and management—topics on which he’s often invited to deliver keynote presentations. Gareth Rushgrove is a software and operations engineer. He speaks, tweets, and blogs about DevOps topics and has been particularly forthcoming in sharing his experiences helping the British government’s digital service to get established. 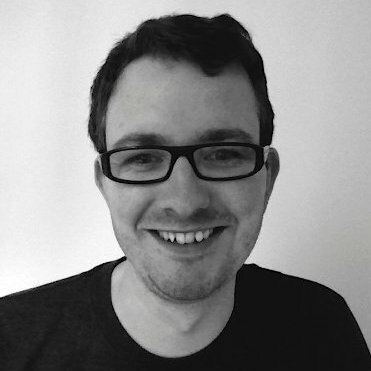 Gareth’s blog is called More Than Seven and there he writes mostly about coding. 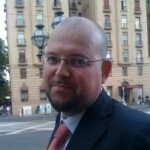 However, his interests also lie in Platforms as a Service (PaaS) and monitoring tools for servers and networks. 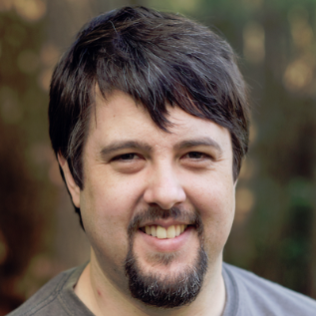 As Senior Director of Technology at Pivotal and co-founder of Puppet Labs, Andrew Clay Shafer is certainly no stranger to DevOps and the concept of continuous delivery. Andrew is much more of a speaker than a writer. 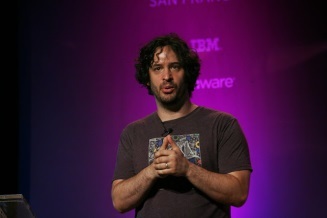 You can see and hear some of Andrew’s talks on Youtube and at websites such as gigaom.com and fiercedevops.com. He’s also pretty active on his Twitter feed at @littleidea where he has around 8,000 followers. Liz Keogh is a London-based independent consultant focusing on Lean and Agile. 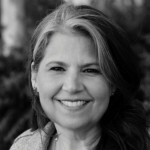 Liz takes a unique approach to these concepts, by focusing on the psychology and behaviors employed by individuals and teams. She is a proponent of behavior driven development and the use of learning models to measure coaching progress and Agile maturity. You can read her fascinating insights at lizkeogh.com . 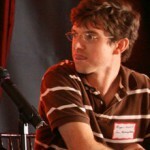 Formerly with Netflix, Xavier Amatriain is now Vice-president of Engineering for Quora. He is known to some as an icon in the realm of machine learning, a label that he shrugged off publicly in answer to somebody’s question at Quora. However, the label of influencer is not one he can so easily dodge, especially with more than 6,000 Twitter followers. Although he hasn’t been updating his TechnoCalifornia blog recently, there are plenty of good past posts to read. Another DevOps expert who’s more likely to share his thoughts as a keynote speaker than a blogger these days is Kevin Behr. Kevin does have a blog on his website, but it’s been a while since he updated it. 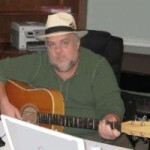 Still, you should find plenty of inspiration at kevinbehr.com and as an influencer, there’s no doubting his credentials. CIOs and CTOs around the world have sought his counsel and he’s authored six books on IT management. 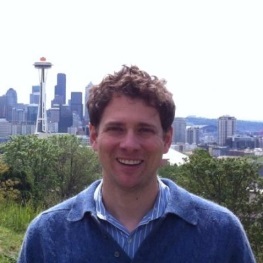 Andrew Hay is the Director of Research for OpenDNS and a globally recognized authority on IT security. Quite apart from his thought-leading posts at The Security Bloggers Network, which are immensely engaging as well as influential, Andrew has been interviewed by countless press publications and was named in 2014 by CEOWORLD Magazine as one of the top CSOs to follow on Twitter. 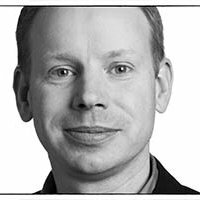 Hailing from Finland, Marten Mickos has plenty of experience on which to draw when sharing his views and thoughts about DevOps, leadership, cloud computing, and open source technology. He’s an angel investor and has sat on the boards of a number of tech companies. 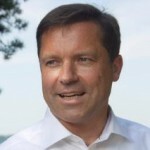 Today, Marten is the Senior VP of the cloud business at Hewlett-Packard. He’s also made it into the pages of Wikipedia. He blogs mostly about leadership topics at his website called School of Herring . Stephen is another DevOps veteran, having been there right at the beginning of the movement. After nearly nine years as principal consultant at Atalanta Systems, Stephen Nelson-Smith joined LiveLink Technology Ltd, where he serves as Director of Infrastructure Operations. 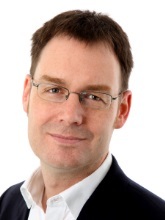 Stephen shares his knowledge and expertise through keynote talks and is also an author. You can follow him on Twitter too, where he goes under the handle of @Lordcope . Twitter is the platform to visit if you want to find out the latest about what’s going on in “The Build Doctor’s” world . Julian Simpson only posts occasionally on his blog, but offers plenty of DevOps wisdom in 140 words or less. If you want to check his output, follow him at @builddoctor . 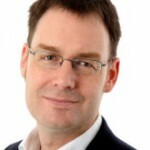 DevOps is not the only topic Adrian Cockcroft likes to talk about. His other interests include cloud computing, craft beer and new technology developments. Adrian isn’t so active on his own BlogSpot page these days, but he does plenty of tweeting and retweeting at the “big T”, under the alias @adrianco . 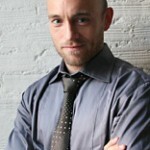 John Allspaw is Senior Vice President of Infrastructure and Operations for Etsy. He likes to write and speak publicly on topics such as systems safety and web operations. John keeps a blog at his site, Kitchen Soap . Known for his sometimes outspoken commentaries, John Allspaw has some very strong opinions on topics such as network monitoring tools—and he’s not afraid to air them. Damon Edwards has been in IT operations for 14 years and spent active time at the business end, as well as working on technology. Damon’s credentials as a DevOps expert are impeccable, since he is the co-founder of DTO Solutions, a DevOps consultancy. 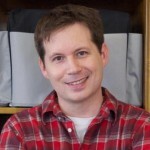 His keynote talks are renowned and he contributes occasionally to the Dev2ops blog . One of Damon’s primary interests is in helping “Software as a Service” providers resolve their DevOps challenges. These days, Jez Humble probably has little time to blog, busy as he is in his endless consulting drive to help global enterprises achieve technological excellence. Along with fulfilling his role as VP of Development Velocity at Chef, Jez also teaches at UC Berkeley and has a couple of books under his belt. 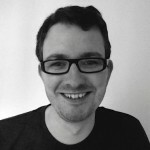 The latest post in Jez’s Continuous Delivery blog was posted in 2014. However, he is still instrumental as a thought leader in the DevOps field, by virtue of those he inspires in the course of all his aforementioned professional roles. 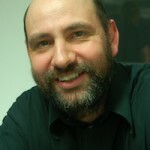 Patrick Debois is the founder of DevOps Days and an independent IT consultant. 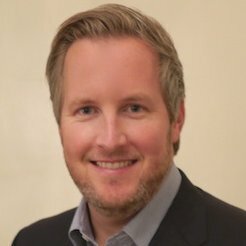 As well as being obsessive about DevOps, Patrick is passionate about “Agile” techniques and likes nothing more than to eulogize about their use in development, IT project management and systems administration. His blog is called Just Enough Developed Infrastructure and strikes a different note to most, with posts being made up mostly of videos and slide presentations. DevOps may, on the face of it, be all about technology implementation, but any time you read something by Gene Kim or hear him speak you’ll be left in no doubt that it’s much more about the people than it is about the code and the machines. 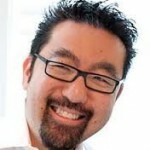 One of the most prominent voices in DevOps today, Gene is active on Twitter under the alias @RealGeneKim and is a contributor to the IT Revolution Press blog. 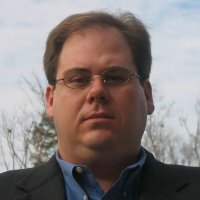 John Willis has earned a reputation for being “the voice” of DevOps, thanks to his frequent speaking appearances and his Co-hosting role on the DevOps Café Podcast. John also writes guest posts now and again. These posts are always a stimulating read and clearly reveal his passion for what DevOps means and what he believes it should stand for. You can keep up-to-date with John Willis by following his @botchagalupe feed at Twitter. Before you get busy with the Twitter “Follow” button, here’s one more tip that will help you improve your company’s IT performance. DevOps is a culture and set of methodologies for improving performance across your systems and networks. An important aspect of network software management is to ensure your people have the best network monitoring tools. After all, you can’t improve on what you don’t measure. Power Admin LLC is committed to bringing your organization the best in network, application and server monitoring software. Our tools are powerful, simple and at the same time, crafted to provide visibility into even the most complex networks. Before you get too absorbed in building your list of favorite DevOps influencers, why not take a little time to browse our website and see why Power Admin LLC is a favorite provider of monitoring software with organizations around the world. If you’d like to find out even more, please feel free to call us at +1 (800) 401-2339.